This week’s Sunday Scan features another great Overstreet Price Guide cover. 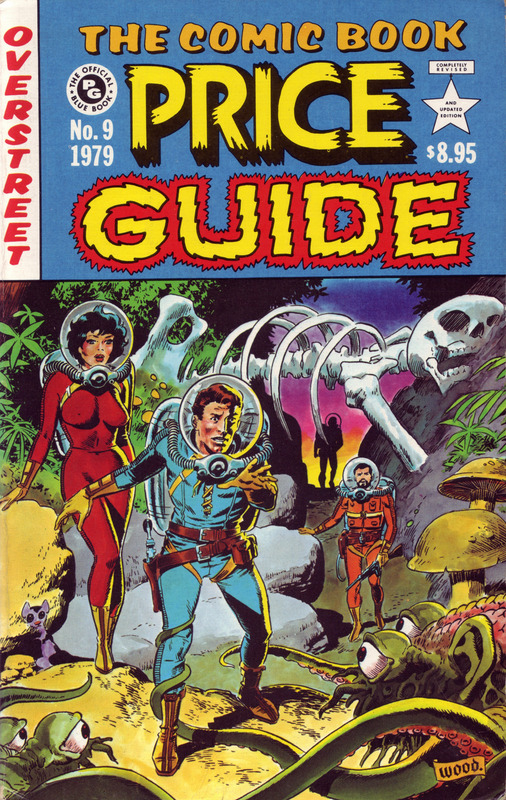 This is #9 (1979) with art by the immortal Wally Wood. This is a fantastic Pulp sci-fi cover in the style of EC.